It is your opportunity to "Take the road less travelled" and escape into a world you have been waiting to discover. 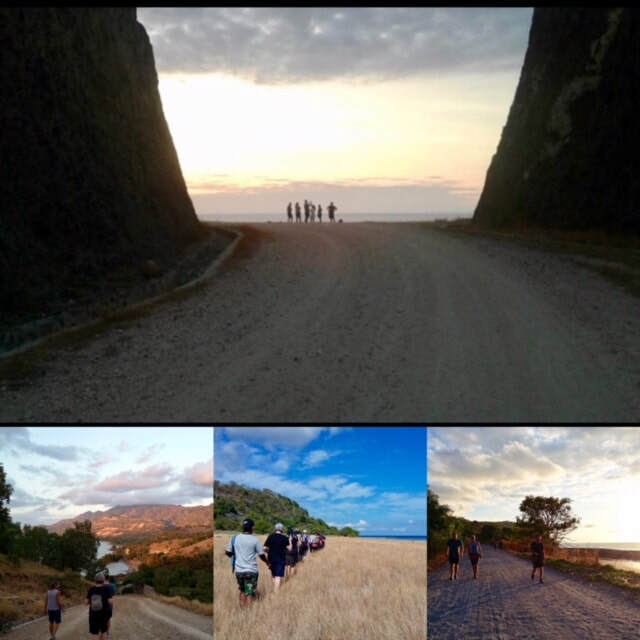 Experience & immerse yourself in the wonders of Timor, one of the newest countries in the world. 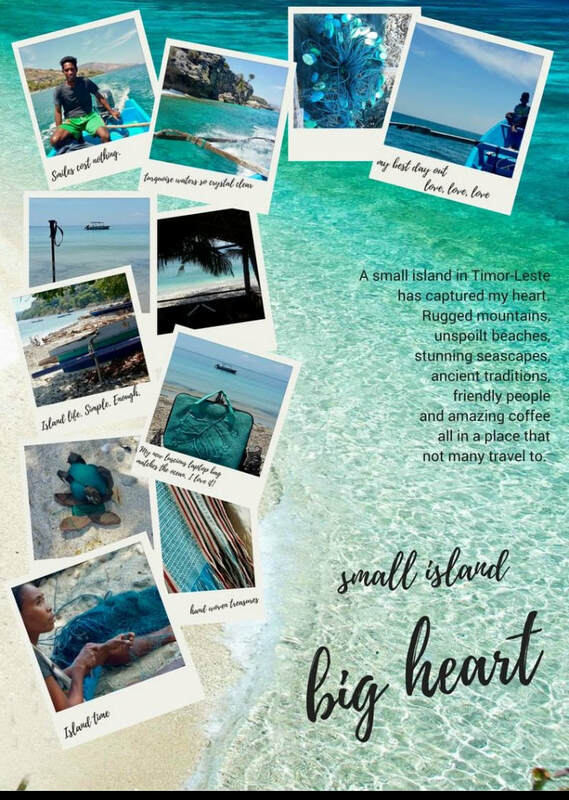 Timor has just started opening itself up to the world, and it is destined to become the next travel hot spot. Rugged mountains, unspoilt beaches, stunning seascapes, ancient traditions, & friendly welcoming people all in a paradise that not many travel to, what is not to love. 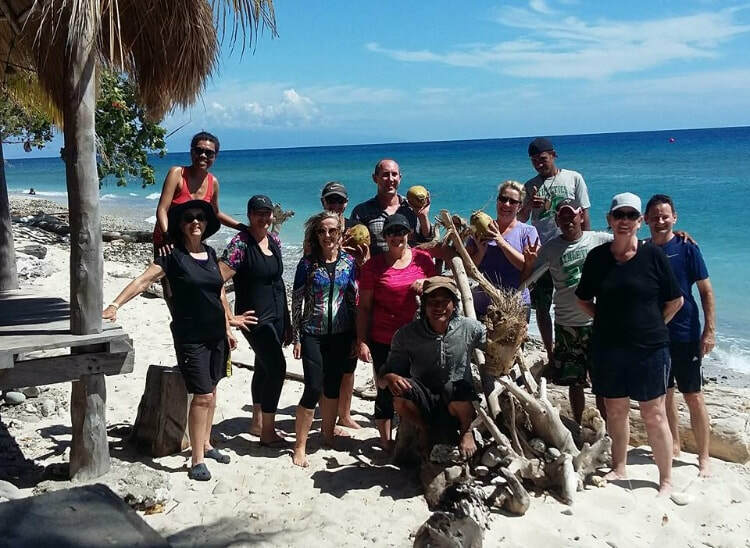 We have done all the research and sorted out the logistics so you can experience the beautiful untouched paradise of Timor Leste with none of the hassles which can come with travelling to somewhere new and a bit more adventurous. Join Sharp Moves & Sharing Bali & Beyond on a trip less travelled. A short hop from Bali or Darwin, but a world away. ​We will be having loads of local adventures both on land & sea. Plus mixing in some pilates/yoga sessions. We will go on "Timor Time" do as little or as much as you want. ​We will be staying in simple bamboo bungalows surrounded by permaculture gardens with the "Coral Triangle" at our doorstep. Also known the "Amazon of the Seas" it is home to the world's most largest concentration of marine life just like the Amazon's rainforest. ​Satisfy your hunger for travel , get off the grid, meet wonderful people, experience the wonder of nature, and have an unforgettable adventure. Does the thought of turquoise crystal clear waters, and the world's best coral reefs have you reaching for your passport? You love equal amounts of active good fun and chilling out? You are over resorts and crowds? Simple luxe is your style? Then TImor-Leste is calling you.